Teach your athlete to be more than mediocre – on and off the field! Proven tips from Coach Brix now available to download on Amazon. Learn from some of the top trainers and coaches in the country. Download and watch at your own convenience. 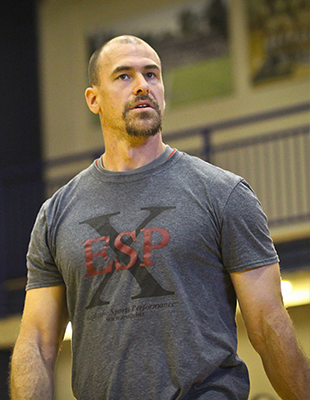 Coach Brix has been helping athletes unleash their potential for the past 15 years in strength, power, speed, explosion and deceleration. 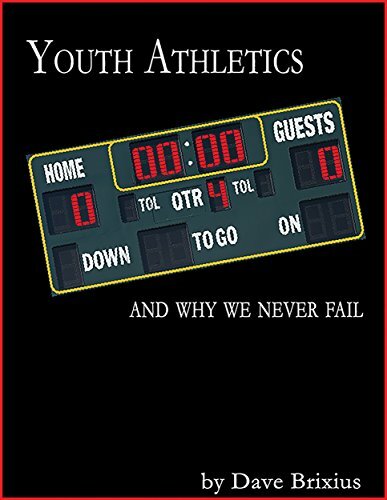 Coach Brix is passionate about helping youth athletes not only excel in the athletic arena but also in life. Follow Coach Brix on Facebook. Now is the time to unleash your potential! Do you still move like a kid? If not, why? Our Athlete For Life Program might be just what you need! Do you have a child who is an athlete? We would love to hear from you on some questions regarding their athletic needs.